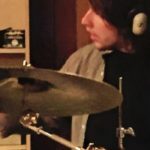 Scott and I met over a love of John Entwistle and we’ve been friends ever since. 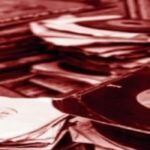 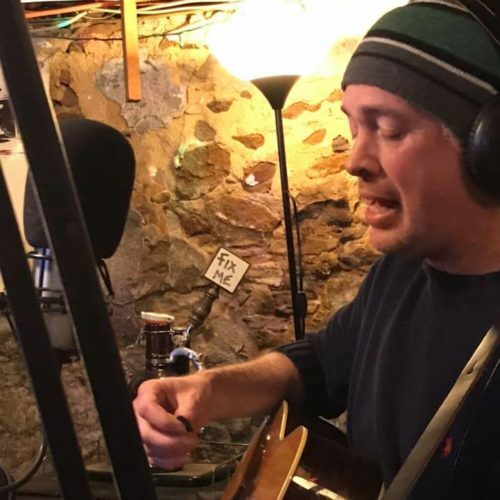 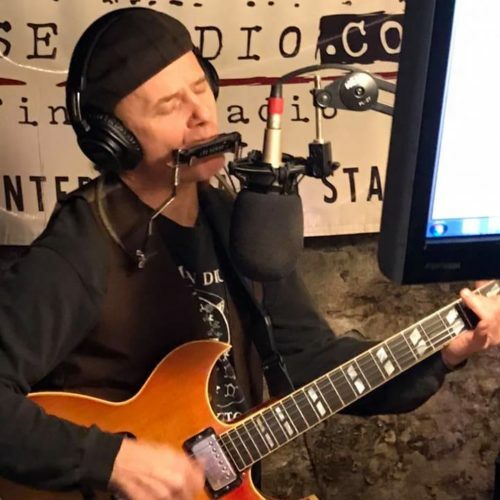 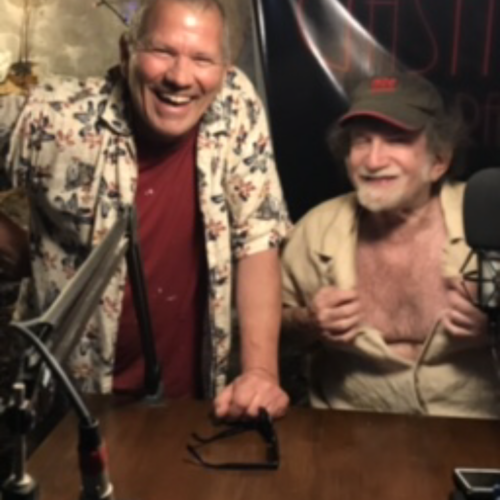 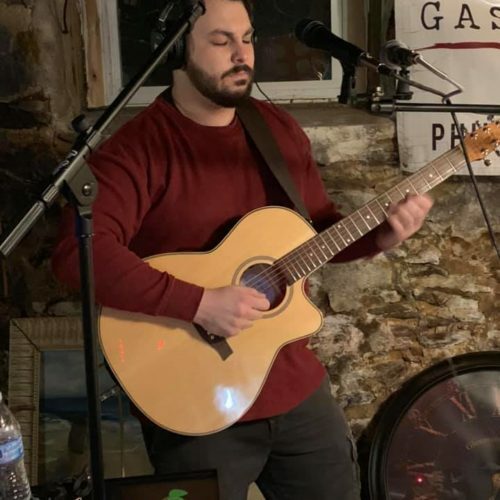 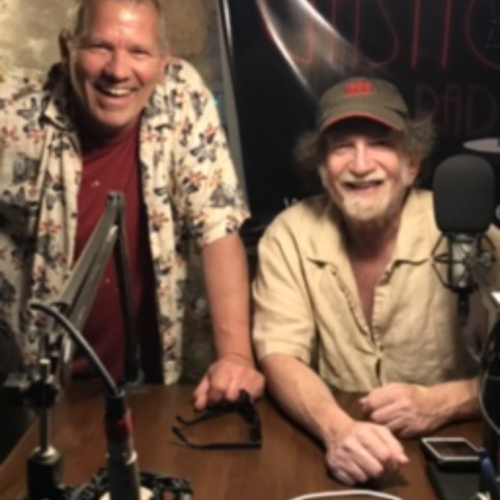 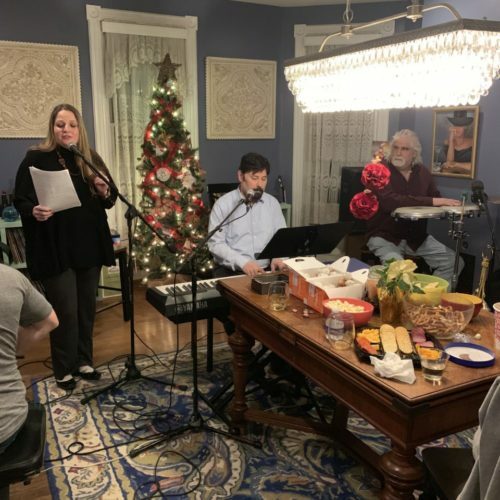 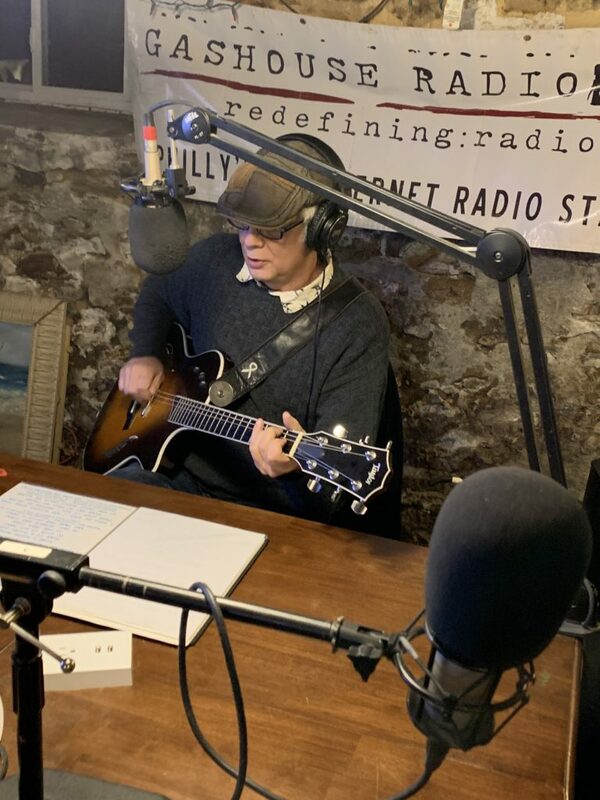 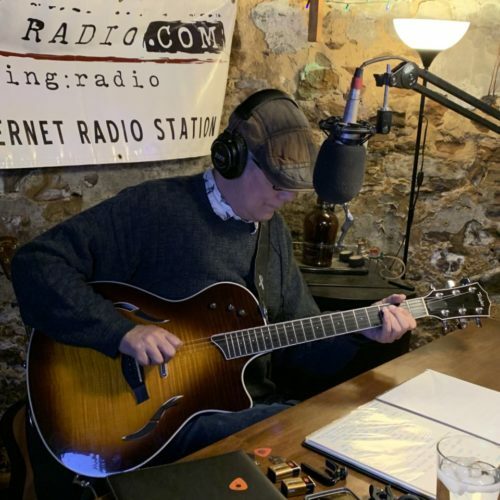 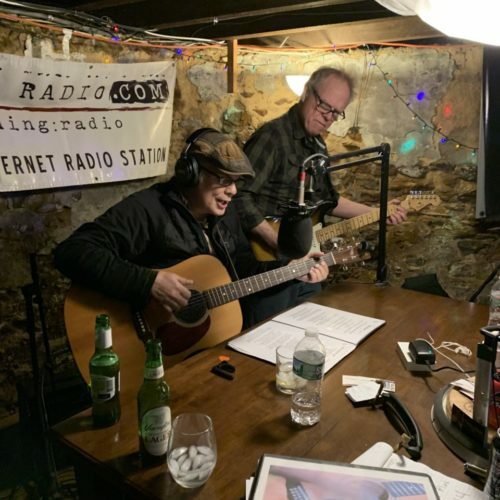 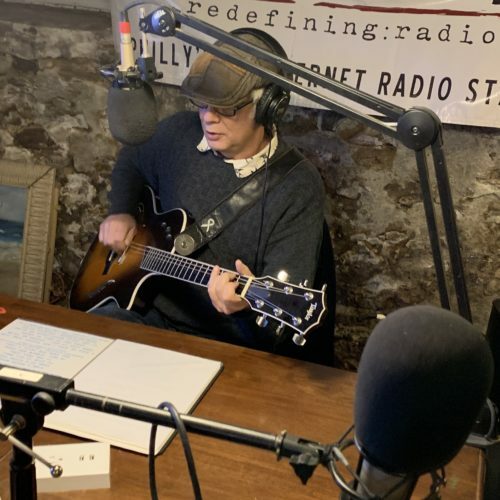 A quick wit and a love of English Invasion music, Scott relates his life running the Barrington Coffeehouse and helping the South Jersey music scene. 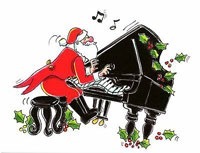 He plays his own songs of life.